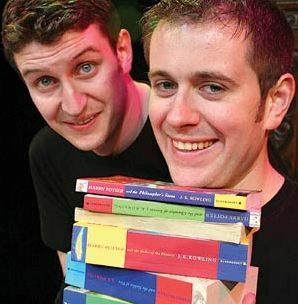 West End stars come to Kettering Arts Centre for one day only! This show is for all the family, with lots of jokes for the grown-ups and silly fun for the kids. 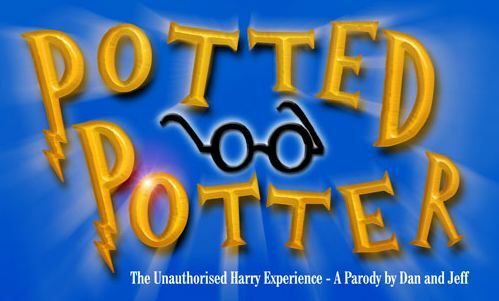 You don’t have to be a Potter fan to enjoy the show, but Rowling devotees need not worry, this is a highly affectionate parody, keeping the spirit of Hogwarts alive! There are two showings at 3pm and 7pm on Friday 29th July 2011. They are here for one day only, so don’t miss out! !